Hayden, K., Ouyang, Y., Scinski, L., Olszewski, B. & Bielefeldt, T. (2011). Increasing Student Interest and Attitudes in STEM: Professional Development and Activities to Engage and Inspire Learners. 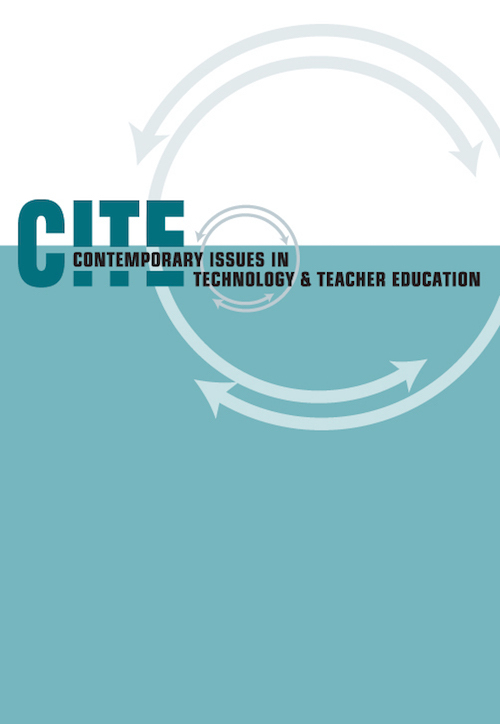 Contemporary Issues in Technology and Teacher Education, 11 (1), 47-69. Waynesville, NC USA: Society for Information Technology & Teacher Education. Retrieved April 23, 2019 from https://www.learntechlib.org/primary/p/35368/. Alexander, K.L., Entwisle, D.R., & Olson, L.S. (2001). Schools, achievement, and inequality: A seasonal perspective. Educational Evaluation and Policy Analysis, 23(2), 171-191. Benjamini, Y., & Hochberg, Y. (1995). Controlling the false discovery rate: A practical and powerful approach to multiple testing. Journal of the Royal Statistical Society, 57, 289300. Goldsmith, S.S., Haviland, D., & Smith, A.K. (2002). Educational technology professional development program external evaluation: Technical report (Contract No. A010212). Sacramento, CA: WestEd. National Science Board. (2006). America’s pressing challenge– Building a stronger foundation: a companion to science and engineering indicators 2006. Arlington, VA: Author. Perry, R., Lewis, C. & Akiba, M. (2002, April). Lesson study in the San Mateo-Foster City school district. Paper presented at the annual conference of the American Educational Research Association, New Orleans, LA. Taningco, M.T., Mathew, A.B., & Pachon, H.P. (2008). STEM professions: Opportunities and challenges for Latinos in science, technology, engineering and mathematics. Los Angeles, CA: Tomas Rivera Policy Institute.